The best time to install a Portable Generator Rental in Miramar is before you really need it, which is why 360° Energy Solutions works closely with business owners and residents to prepare for bad weather or rolling blackouts. If you are a business owner, it's important to maintain a safe, secure, and comfortable environment throughout the year. If the lights go out while your customers shop, you could lose out on valuable business. 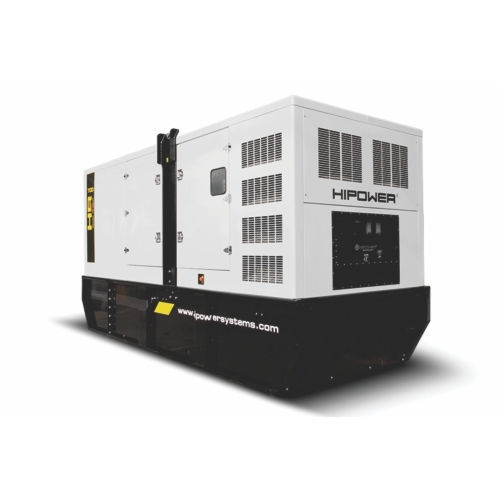 Call our team today or a FREE quote on your portable generator rental and find out more about what kind of power supply you need. We offer diesel-engine powered generators from 20KW to 2,000KW, ensuring that no matter how large your building is, we will be able to deliver reliable and uninterrupted backup power. Get in touch today for your FREE quote to get started.